There’s nothing like celebrating Christmas in Franklin! There are lots of fun activities to go to, and the whole place, especially Downtown, is like a scene out of a Christmas movie. Visit us for a fun-filled Holiday that you will surely remember! Here are some great spots and festivities to enjoy the Holidays. 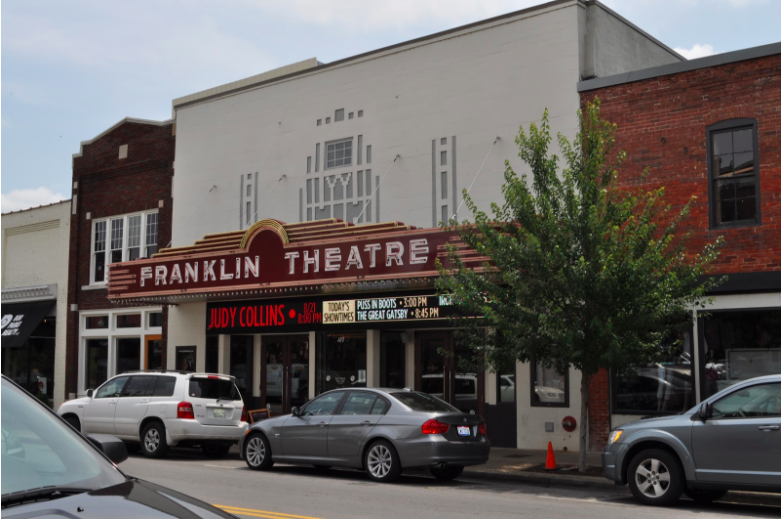 Franklin Theatre shows movies and has Christmas Movies for the whole family. Here are some of the upcoming movies, shows and events there. 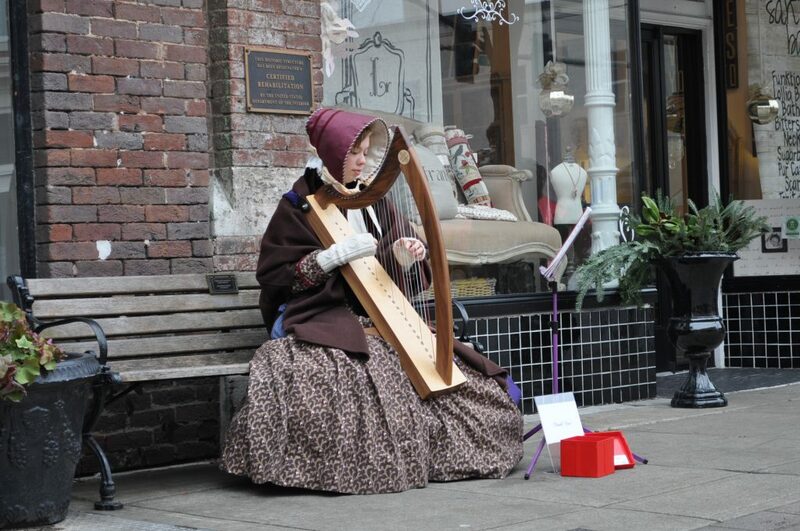 What a way to turn back time at The Heritage Foundation of Franklin & Williamson County – Dickens of a Christmas! Franklin’s Main Street will once again be transformed into a picturesque backdrop for recreating the time of Charles Dickens on December 9-10, 2017. Downtown Franklin’s historic architecture certainly helps inspire us for this event. Architecture and the general feel of a certain town makes a huge difference in the success of transporting everyone back in time! Capture that perfect and memorable holiday photo as musicians, dancers and characters, including some from Charles Dickens’ stories fill the streets! 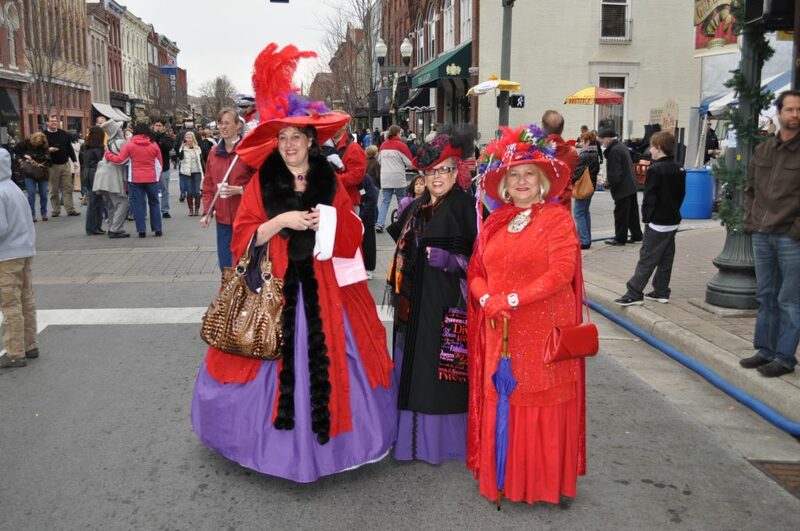 As more attention is turned toward downtown Franklin in both the local and national press, we encourage festival goers to dress in Victorian costume and to add to the ambiance as they stroll the streets. Click here for more information about the event. I’ve included some photos from the one held a few years ago. See you there! Studio Tenn is a fabulous Theater company in Franklin and every year they do a Christmas production. This year they are doing The Lion, The Witch and the Wardrobe. I bought my tickets already. There are also many excellent events in Nashville too with TPAC, Cheekwood and the Opry and Opryland Hotel. There are free events and those with ticket prices – choose what works for you and your family. 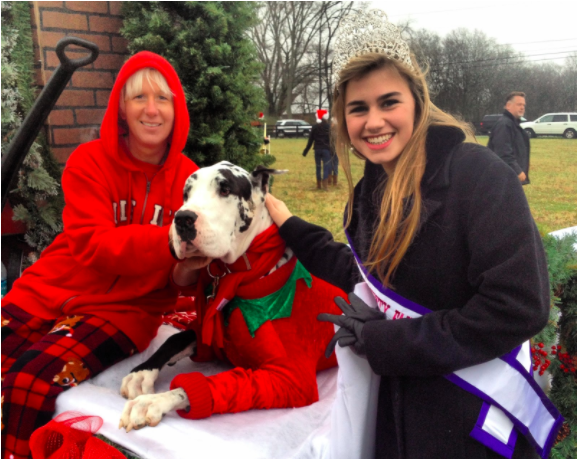 The Franklin Christmas Parade and the Leiper’s Fork Christmas Parade are both a fun way to start the Christmas season. Since I am a bit late with this post, the Franklin parade happened last weekend. It is usually the first weekend in December. 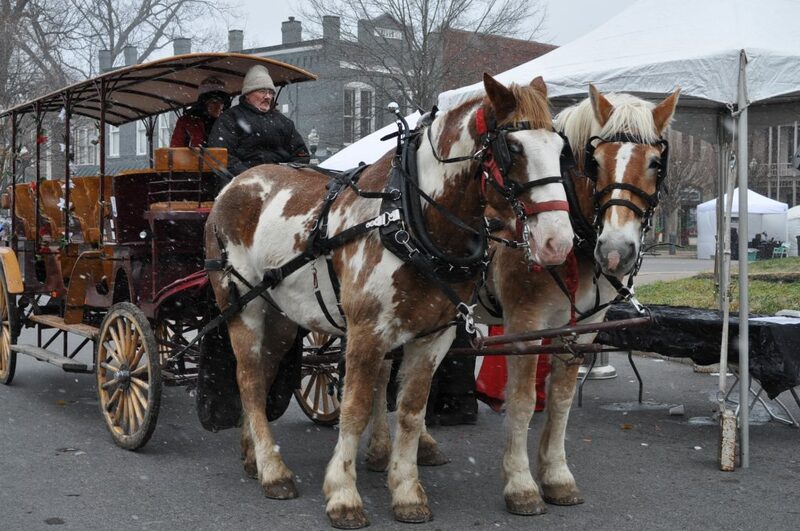 The Leiper’s Fork, which really is a delightful event, is on December 9th. We were in it the year my daughter was “Fairest of the Fair” in Williamson County. You can get more information here and on Facebook. This entry was posted in Events in Franklin TN, Events in Nashville, Events in Nashville TN, Franklin TN Information, Music in Franklin TN, Things to do in Franklin TN, TN and tagged Charles Dickens, Christmas events in Franklin TN, Christmas parades, Christmas parades in Franklin TN, Dickens of a Christmas, Franklin Christmas Parade, Franklin Theatre, holiday events in franklin TN, Leipers Fork Christmas Parade, time travel, victorian architecture. Bookmark the permalink.